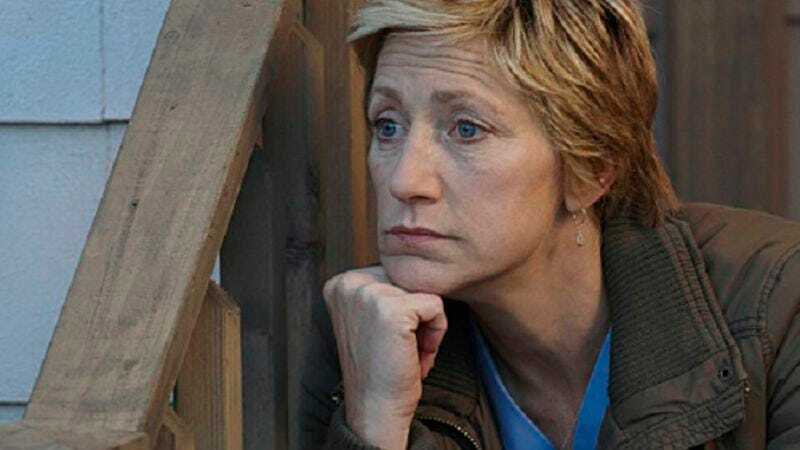 In a crushing blow for Edie Falco fans all over the world, Showtime has announced that Nurse Jackie’s upcoming seventh season will be its last. This comes only a few weeks after the network announced that beloved teen heartthrob Tony Shalhoub would be joining the cast, so this loss will be especially hard to take for any Shalhoubanauts who were looking forward to seeing their hero on TV again. Interestingly, Showtime gave Nurse Jackie its seventh season before the sixth had even aired, so the decision to end it is either a surprising reversal of the network’s pro-Jackie stance, or a conscious decision to put it to rest before it pulls a Dexter and overstays its welcome by a few years. As for what to expect from the final season of Nurse Jackie, Showtime president David Nevins says it “will bring her story to a close that will satisfy the ever-growing number of loyal viewers who have been entranced and, at times, appalled by Jackie through the years.” Of course, that “ever-growing number of loyal viewers” will probably stop ever-growing pretty soon, but at least the president of the network says the ending will be good. He wouldn’t lie about that, right? Either way, Nurse Jackie’s seventh—and final—season will air some time next year.